Cambodian-American dinner party hostess/caterer meets English vinyl record collector and Angkor Soul is born. 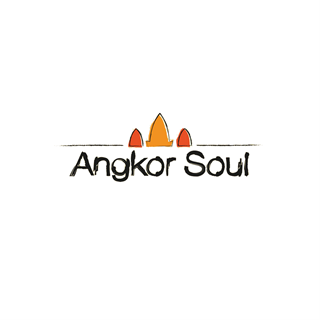 At Angkor Soul “quality, fresh, and friendly” is our philosophy. We make everything from scratch from our curry pastes to our sauces; we even roast our own peanuts and pickle all our vegetables. We keep our menu simple in order to focus on the best of Cambodian and Southeast Asian cuisine. We are a fully licensed restaurant with a small number of outdoor tables with heaters at the front of the restaurant. Outdoor tables can be booked by calling. We also have a downstairs boutique, selling used vinyl records and books. We only sell things in the best condition. 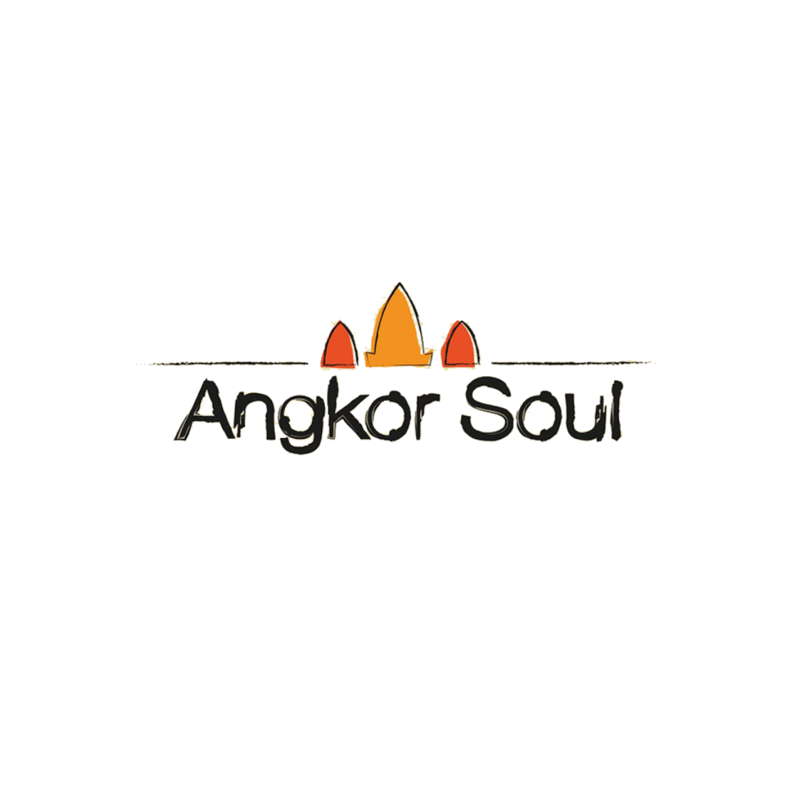 We open Tuesday lunch, Wednesday to Saturday, lunch and dinner, and Sunday from 5pm..
Love Angkor Soul, only small gripe is that they used to switch out dishes regularly, giving you chance to try different things but the menu seems to have been unchanged for a very long time. I’m particularly sad about that as my favourite dish, the Cha Moun, disappeared from the menu and has never returned. Waitress service is excellent very friendly lots  of Banter . Excellent dining experience as always! This is my favourite local eatery!! ! I have introduced both family and friends to this friendly and informal restaurant with confidence that they will have a great evening. The food always looks, smells and tastes delightful........ and the staff always strike the right balance of efficiency and informality. I love it!! Delicious food and great service. Very good value for money. Reliably good, another great evening at Angkor Soul. Superb food, friendly service. Will certainly be back. Wonderfully presented food which sparks off your taste bud like never before. Highly recommended and you need to book in advance ! Strange quiet Friday night in Marple, but we had a great night with you. Great food and brilliant service in small, compact informal place - make sure you book! Attentive staff who clearly care about both the restaurant and the customer. Food was fresh and delicious and people were being turned away as we ate. Will definitely return!!! Amazing food and service. Will definitely be returning!